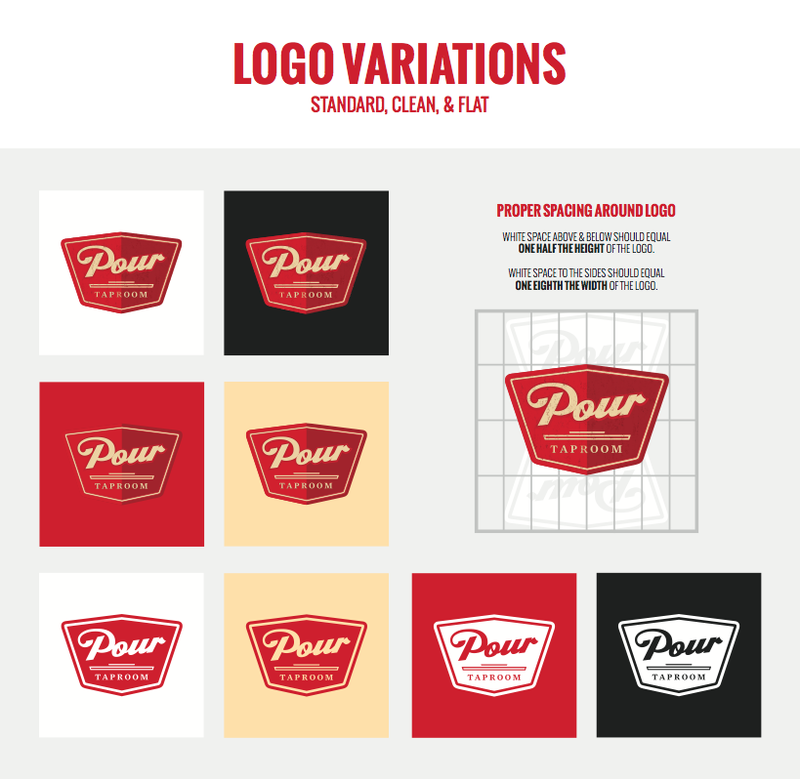 Your Brand NEEDS a style guide! A style guide is a monumental tool for establishing the identity of your brand. It helps you and your team say the right things about your brand in the most effective and cohesive ways possible. The truth is, when it comes to establishing a powerful brand, consistency is key. The more consistent you can keep your brand, the more recognizable you'll be to your audience and the more trust you'll earn from your customers. Your brand's style guide should include the guidelines your business or organization needs to create any type of content in the most consistent way possible both online and in print. The truth is, every organization has a voice. Some voices are masculine and others are feminine. Some are loud while others are elegant. Some communicate big-business while others humbly communicate family values. Every piece of content that your organization creates says SOMETHING about who you are. A style guide simply helps to ensure that you're being true to your brand's voice by saying the RIGHT things in the RIGHT way. This guide should include your brand's logo variations, color palette, the things NOT to do with your logo, and which typefaces your brand should use in print and on the web. Some style guides are more exhaustive than others, but the important thing is that it helps to keep your message clear and consistent. Need a style guide? Let us know!